"A spectre is haunting Europe - the spectre of Communism." So begins one of history's most important documents, a work of such magnitude that it has forever changed not only the scope of world politics, but indeed the course of human civilization. 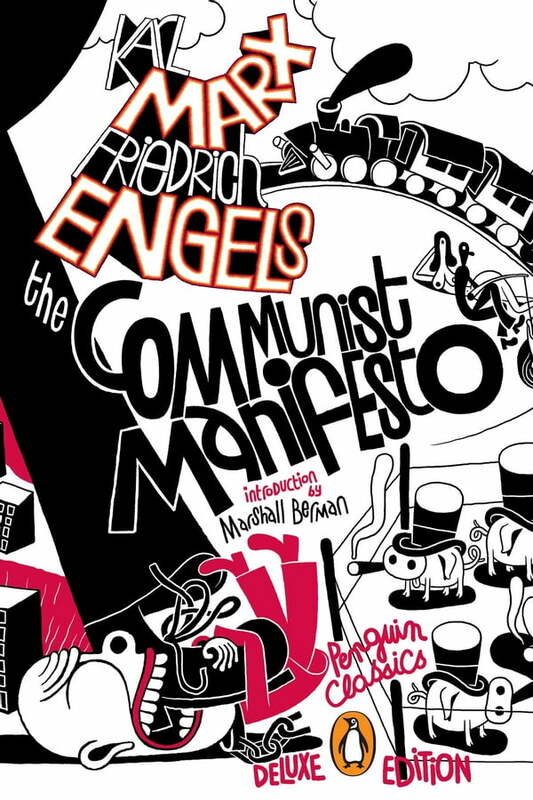 The Communist Manifesto was written in Friedrich Engels's clear, striking prose and declared the earth-shaking ideas of Karl Marx. Upon publication in 1848, it quickly became the credo of the poor and oppressed who longed for a society "in which the free development of each is the condition for the free development of all." The Communist Manifesto contains the seeds of Marx's more comprehensive philosophy, which continues to inspire influential economic, political, social, and literary theories. But the Manifesto is most valuable as an historical document, one that led to the greatest political upheaveals of the nineteenth and twentieth centuries and to the establishment of the Communist governments that until recently ruled half the globe. This Bantam Classic edition of The Communist Manifesto includes Marx and Engels's historic 1872 and 1882 prefaces, and Engels's notes and prefaces to the 1883 and 1888 editions.